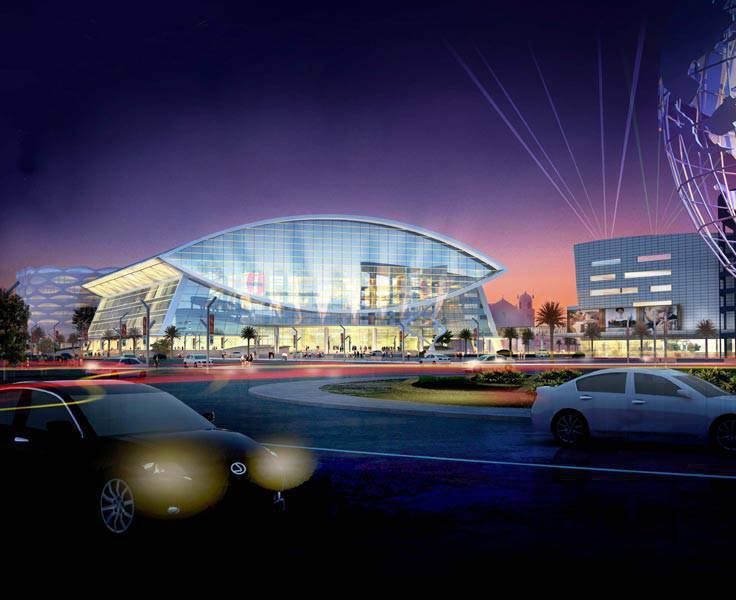 It is probably the most anticipated structure in the country right now as it opens up a lot of possibilities for the Filipino people: top performing international artists who have stringent requirements for their perfomance venues, international basketball teams, and simply a state-of-the-art venue in Metro Manila. The Mall of Asia Arena is the newest brainchild of the SM Prime Holdings. Expected to open in May 2012, the arena will have a total gross floor area of 64,085 square meters and a 20,000 full seating capacity. Aside from an event venue, the Arena is also a business opportunity, especially for those engaged in the food business. According to the official release of SM Prime Holdings, the Arena will house two restaurants, 14 food counters, eight snack bars, and 16 food carts. Four retail outlets will also be housed in the Arena. For more details about the arena, please visit their web site.